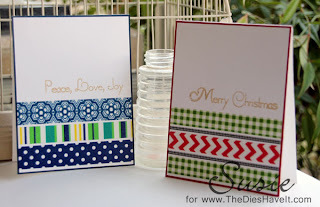 Created 4 Creativity : Washi Tape to the Rescue! Washi Tape to the Rescue! 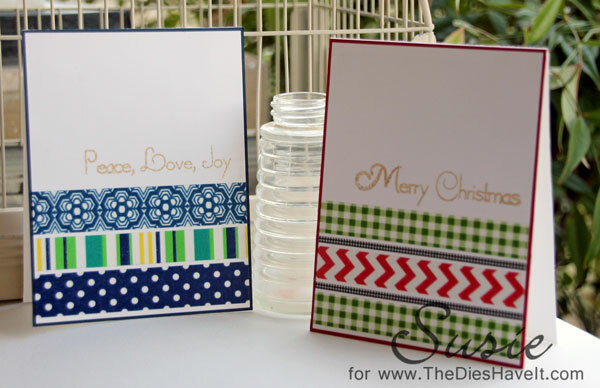 Do you need some quick Christmas cards? Washi tape to the rescue! !